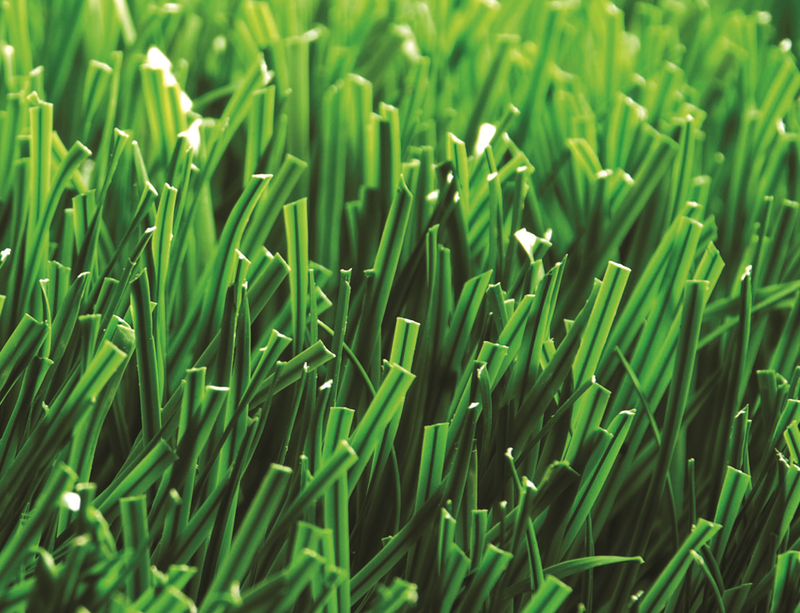 Sport Grass wide used in many sports such as football, golf, tennis. We use imported high quality raw materials, up to EU SGS international environmental standards. Up to LABOSPORT environmental, anti-UV, fireproof standard. Imported high quality additives, excellent performance of anti-UV and abrosion resistance. 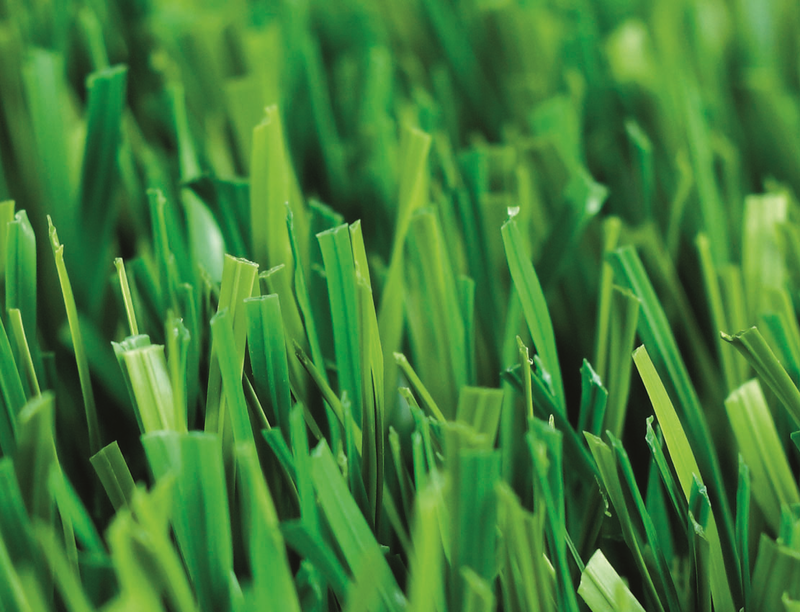 Grass color bright and natural, sport turf soft and smooth, high biofidelity, comparable to natural grass .